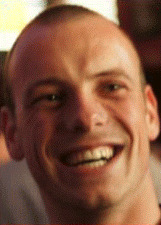 In 2004 I started my study mechanical engineering at the “Hogeschool van Arnhem en Nijmegen”. In 2008 I graduated and got my Bachelor in Engineering degree. I decided to do a Master in Mechanical engineering at the University of Twente in Enschede. During this master I did my final master assignment at the ORL and graduated June 2012. In September 2012 I started as a Ph.D. student at the ORL. I graduated December 17th, 2018, after which I became post-doc at the ORL. 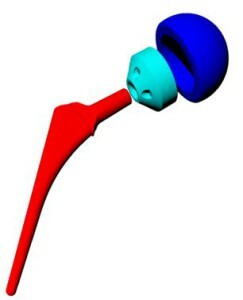 During my masters internship at the ORL I created a material model for ligaments, see image below. This is a transverse isotropic hyperelastic material model based on experimental testing results. 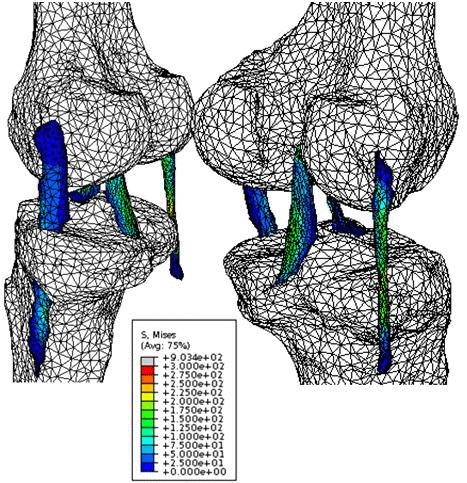 This material model can be used to more accurately model knee behavior in a Finite Element Analysis. 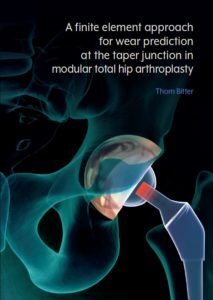 My PhD project focuses on the modeling of wear in total hip arthroplasty. In a total hip arthroplasty conical shaped metal on metal connections are present which, while loaded, can move against each other. These so called micromotions in combination with the forces present can cause metal wear particles to form. To prevent wear of implants, a finite element model will be developed. This model can be used to evaluate the effect of several surgical, patient and implant factors on the wear process. Hopefully this model will be able to help in the prevention of wear in total hip arthroplasties and thereby reducing the need of revision surgery.